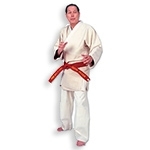 At KarateMart.com, we take our martial arts training very seriously, which is why we only carry the highest quality martial arts uniforms available. 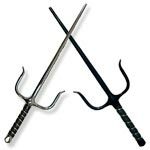 We also know how confusing it can be to purchase a martial arts uniform for the first time. 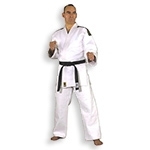 You might not know what style of uniform you need for your specific martial art or even how the sizing works. 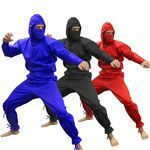 We've tried our best to give you a straightforward way to find and purchase the martial arts uniforms you need. Once you've found the perfect gi, we'll immediately get to shipping! Below, you'll find a breakdown of all of our martial arts gis according to their respective styles. Just looking for a standard karate uniform? 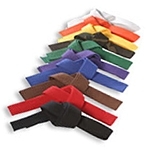 Head over to our Karate Uniforms and pick your size and color. It's that easy! After a brand new Taekwondo uniform? Check out our great selection of Taekwondo Uniforms! 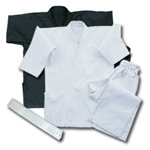 If it's a martial arts style, chances are, we have a uniform that will work for you. 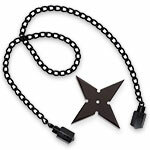 Looking for a uniform accessory? 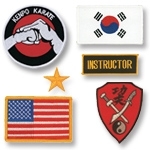 Check out our selection of rank belts and martial arts patches! 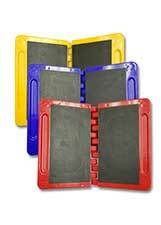 If you are an instructor or school owner, we would love to talk with you about our wholesale program! 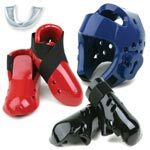 By joining, you can purchase wholesale martial arts uniforms and other supplies from KarateMart.com at discounted prices that you can supply to your students. If you have any questions about our uniforms or would like to discuss our wholesale program, please contact our friendly customer service team at 1-800-977-6928.